This 1995 Marlborough, MA NIA commemorative is in perfect condition. 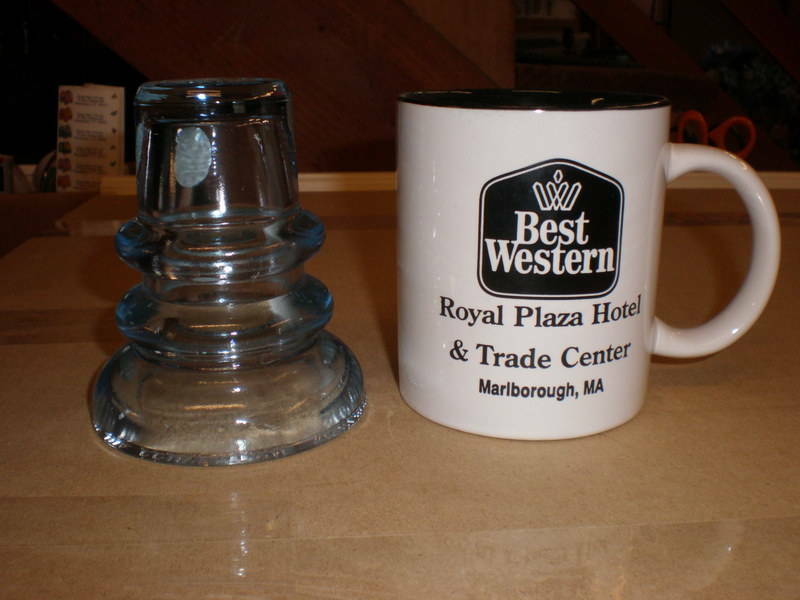 The bonus is an official liberated Royal Plaza Hotel mug (site of the 1995 show). One coffee pod included with this sale. $15.00 plus actual shipping cost. PayPal, check or money order.